Check out this great new article I found at AllYou.com about how to snag a new part-time job with full-time perks! American companies across a spectrum of industries—travel, finance, services—are offering part-time workers the kinds of high-quality benefits once reserved for full-timers, all in an effort to attract and retain the best employees. By Cari Wira Dineen - Read entire article here. Here's a great new article about Dollar Stores Deals and Duds from DailyFinance.com! I love Dollar Stores!! They are a great place to save money and find some really great deals! But, be careful because even though you can find some really great deals, there are certain items you should watch out for. *Read more about the article below. 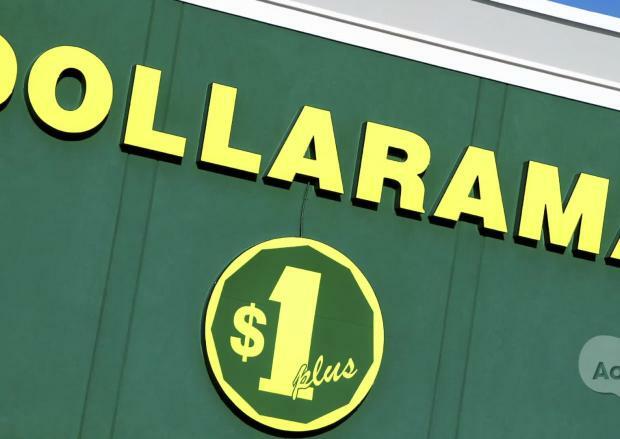 Dollar stores are great places for cheap, one-stop shopping, but with so many items available, how do you know which products are deals and which ones are duds? Here are some rules of thumb to keep in mind to ensure you're getting the best deal possible. It's easy to get excited about all of the low-priced goods at a dollar store, but you should shop with purpose in order to avoid impulse buys. With that said, party supplies are some of the best things you can purchase at a dollar store. They're reusable and cost much less than they do at big party store chains. Drawing paper and notebook paper are two more great buys, and cleaning supplies are usually made of the same ingredients as higher-priced products, so you're good to go with those, too. On the other hand, you should avoid purchasing children's toys, food and cheap electrical cords at dollar stores. Unfortunately, many of the toys found at these establishments are manufactured under dangerous processes and can contain lead. Food products often come from unregulated countries, which may not have the same quality standards as name brands. Electrical cords may seem like a bargain, but have frequently been found to be unsafe for home use. If you do decided to purchase cords at a dollar store, make sure they're UL rated. Keep these tips in mind the next time you hit your local 99-cent store and you'll be cashing in on savings that count. Memo to extreme couponers: Some retailers, particularly supermarkets and drugstore chains, are mad as hell and they're not going to take it anymore. To save their bottom lines, they're setting limits on just how much all your cleverness can save you. It's no secret that the worst economic downturn since the Great Depression has given rise to a new breed of shoppers who artfully and unabashedly combine store, manufacturer and digital coupons to shave serious money off their shopping bills, sometimes buying in bulk and wiping retailers' shelves clean, while squeezing the life out of profit margins. 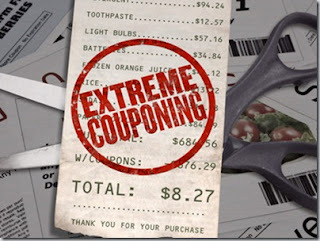 The extreme couponing trend reflects "consumers looking for ways to save money any way they can, very much the way their grandparents did during the Great Depression," says Brian Hoyt head of communications for WhaleShark Media, the parent company of RetailMeNot.com, which bills itself as the biggest issuer of coupon codes in the U.S. The techniques are most often deployed at supermarkets and drugstore chains because they offer the biggest variety of coupons -- from manufacturer and store coupons to point-driven loyalty programs, Hoyt tells DailyFinance. These stores are also natural targets for heavy coupon use because they stock staples like food and toilet paper -- non-negotiable purchases even in a down economy. But some retailers are saying enough is enough, and are fighting back by adjusting their coupon policies. 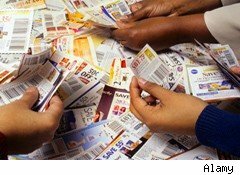 "A growing number of retailers are creating new policies or are enforcing their existing coupon policies more stringently," Matthew Tilley, director of marketing for coupon processing firm Inmar, tells DailyFinance. Read Entire Article, Click Here! Here are just a few things to take from this article... These are not rules but more of my personal belief and "Coupon Etiquette." First, I do not support the "Extreme Coupon" show. I personally believe they give shoppers an un-realistic expectation on how much you can actually save. Do have a realistic expectations about your savings. I say, shoot for half off, not 90 percent!! Do follow the rules of each store by knowing your store's coupon policy. If you have to, bring a copy with you while you shop. 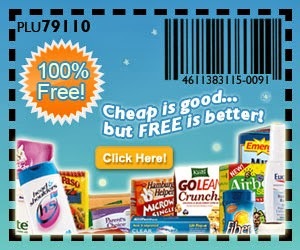 Don't photocopy coupons off Internet coupon sites such as Coupons.com. They deliberately set limits on the number of copies you can print from each computer for a reason...respect that. Don't be a "shelf clearer"... No individual needs 1,000 tubes of toothpaste!! If you do have that many, do something nice and donate them. If a shelf is cleared of a SALE Item, ask for a rain check on the item and many stores will let you buy them later at the sale price. Do organize your coupons and have them ready. That way you don't hold up the checkout line. If you plan on multiple transactions (check your store's policy to see if it's allowed), shop during off hours when the store is not going to be busy. If the store is busy then consider letting other people go in front of you. When it boils down to it, it's really just the nice thing to do! And, the most important "rule of thumb" and wrapping all this into one is, just be a "Responsible Couponer!!" ... Don't take the saying, "The customer is always right" to the extreme. Be courteous of other shoppers and to the store employees. You will more than likely have a better shopping experience when everyone is respectful and nice... I know, what a concept!! If you feel a store isn’t "couponer friendly" then don’t support them! Only shop at stores you like and that are friendly and fair to couponers. In the end we are all just trying to save a little money in this economy. The Coupon Comeback: Are You Missing Out? Recession-era frugality and online and mobile access to coupons has revived the American consumer’s reliance on coupons to meaningfully cut family expenses. 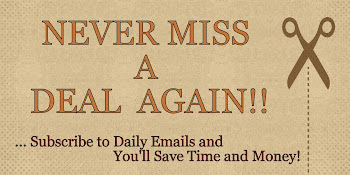 Coupon redemption surged 63% last year and couponing resources and blogs are numbering into the thousands. Despite dissolving coupon stigmas and the convenience of online deals, Americans continue to miss out on what could be ostensibly billions more in savings. Last year, $470 billion was offered in coupons to U.S. consumers, and only $4.6 billion or 0.98% of offered savings was actually redeemed. And while $2,504 or 48 times actual redeemed savings was offered to each American adult internet user, only 47% of internet users redeemed a coupon last year. Obviously, the savings figure depends on a consumer’s current spending habits, the amount of time invested in the search searching for coupons, and which coupons they choose to redeem. 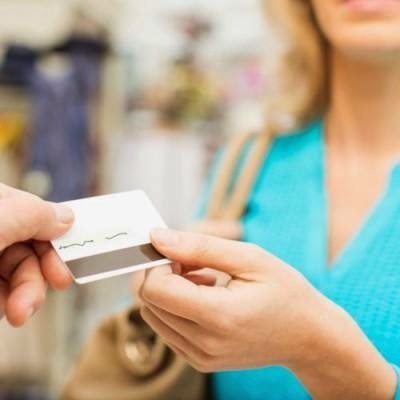 But when an hour of smart couponing is estimated to yield about $100 in savings, it makes no sense to miss out on saving on non-negotiable expenses. It’s true that relevant and timely deals can be hard to find: 63% of online couponers report searching up to 10 sites each week and in 2010, adult online coupon users only saved an average of $52.15 each. Online coupons are everywhere; the trouble locating where to find the deals tailored to a shopper’s needs. Coupons.org answers this demand a one-stop shopping dashboard for shoppers to instantly search thousands of retailers and products for the deals they’d otherwise miss out on. Rather than spending hours scouring online for related coupons, consumers can stop here to sign up for email notifications, register and list preferences to make savings easy and inevitable. Absolutely FREE Samples! 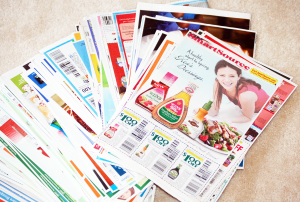 Updated directory of samples & coupons. Pick the ones you want and receive them at home for free. Beauty, food, baby/children, health, pets and more brand name products.